8x8 Group Call Pickup is a simple device-based feature that allows an extension user to answer an incoming call for a teammate in their absence from their desk phone. Group Call Pickup involves creating a Pickup Group with extension users. All members of this group are permitted to pick up incoming calls for other group members in their absence. 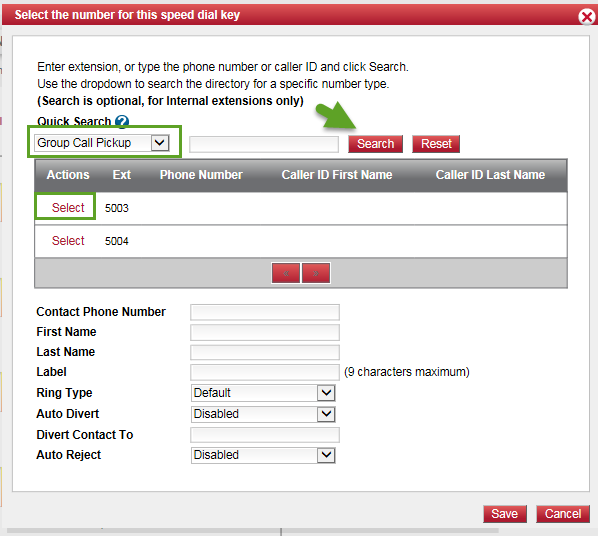 For details, refer to the Group Call Pickup User Guide. The list determines the group members who are permitted to pick up calls for others. 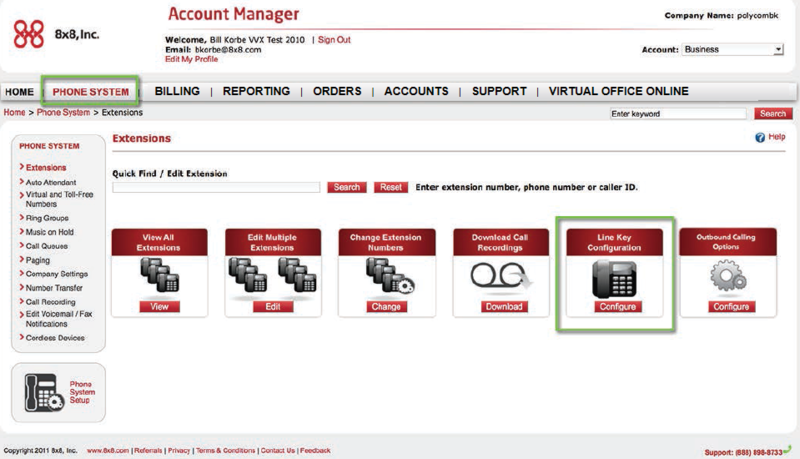 Under the Phone System menu, click Group Call Pickup. Click Create Group Call Pickup. Select the extensions you would like to add to the list. -Being a group member denotes permission to answer someone else's phone. -An extension can belong to multiple groups. A new list appears on the List page. Click Return to Previous Page if you are still on the List page. 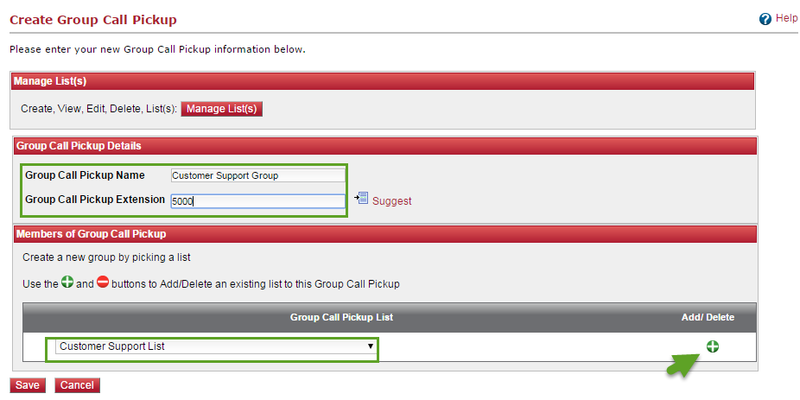 Go to the Phone System page, and click Group Call Pickup under the Phone System menu. Enter a name for the new call pickup group. 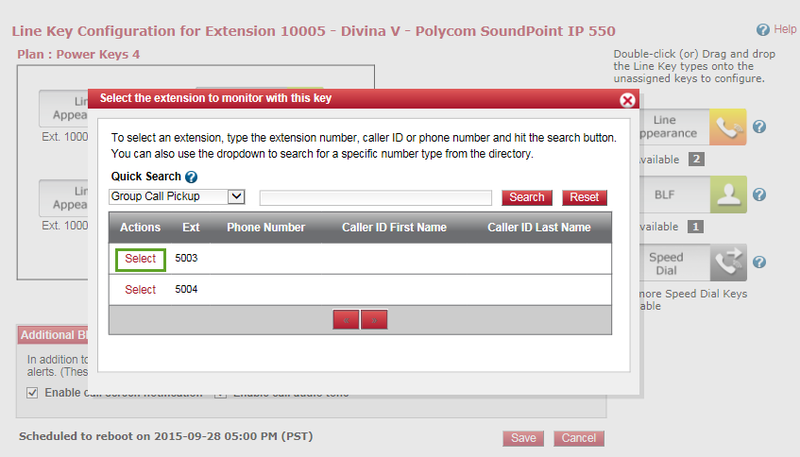 A Group Call Pickup Extension (such as 5000) is automatically assigned to your group. Select and add the extension list you just created. Note: If you have created the extension lists before, you can view and add them here. Under the Phone System menu, click Group Call Pickup to see the new group. On Line Key Configuration, click Configure. From the list, select an extension, and click Configure Line Keys. Perform the backup process on your device. For details, refer to backup process below. Backing up the Contact Directory on the phone device is essential before editing any keys on Account Manager for the first time. It is done automatically once the backup server launches. 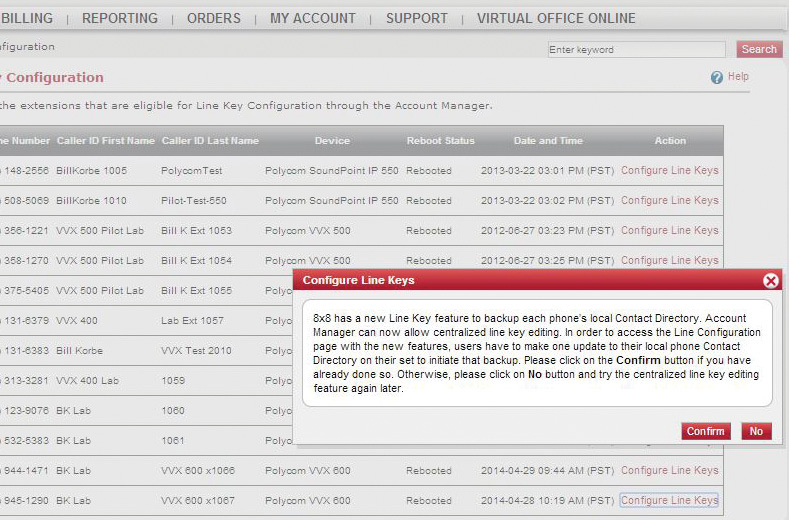 Configuring line keys in Account Manager allows central editing after the local directory is saved once to prevent accidental loss of locally-saved contact data on the phone. You can add a dummy new entry on the phone and save it for a quick backup. Press to display the Home view on the phone. From the menu, go to Directories > Contact Directory. Select a contact to edit, or use  to create a new contact. Select a contact, and press Edit. Scroll down the list of options, and press Favorite Index if you wish to put the contact on Speed Dial. Assign an index according to where you want the contact to display on phone or SideCar. Save the contact, and back up the Contact Directory. 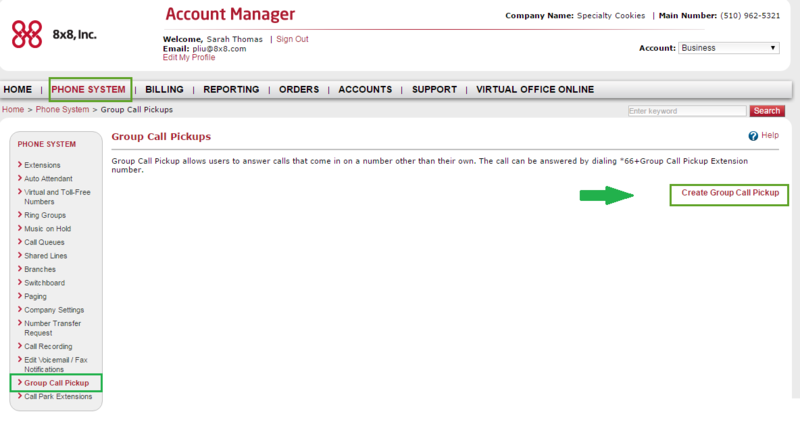 After completing the backup on the phone, click Confirm to continue in Account Manager. 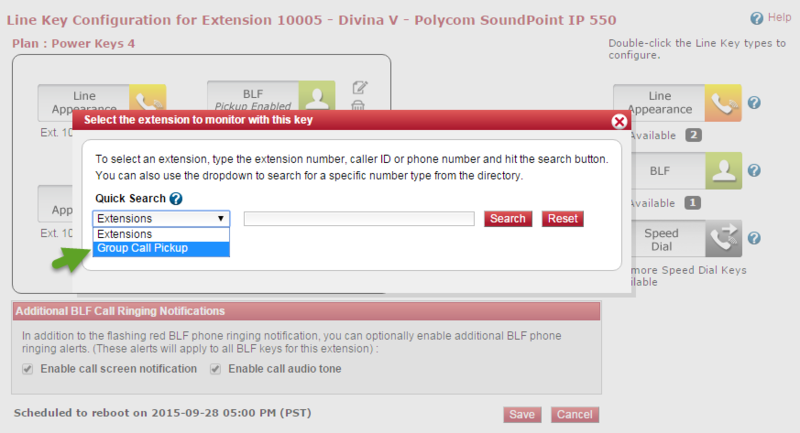 Busy Lamp Field (BLF) Key: Use to track the status of other extension users on the same PBX. Speed Dial Key: Use to quickly dial out to most frequently-used number. Refer to Appendix A for the table for details on the Power Keys Plan and corresponding BLFs. There is no limit on the number of speed dials. Drag and drop a desired key type to an unused key in the map. Note: Chrome does not support the drag-and-drop functionality. Click the key for the key type options. 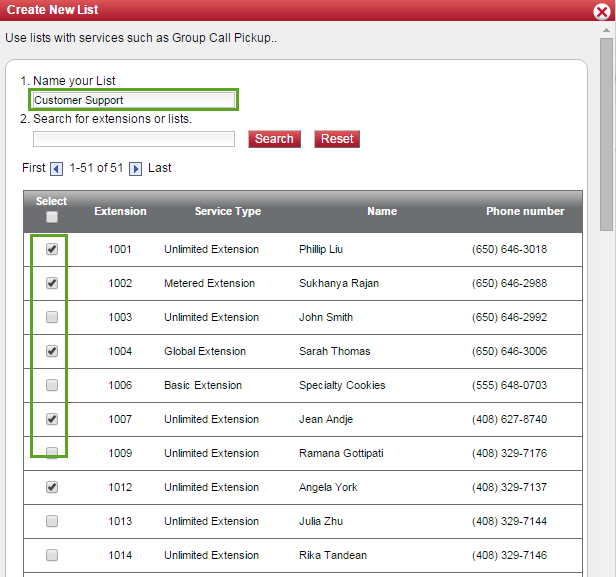 Find the Group Call Pickup extension you just created from the list, and click Select. 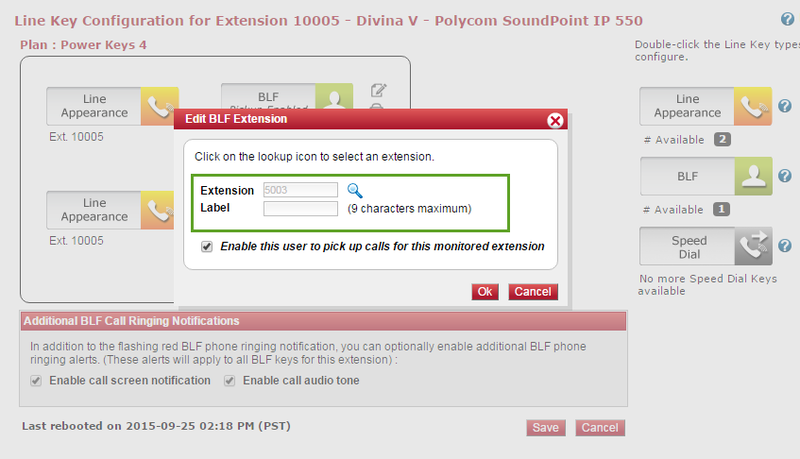 Optionally, allow the user to answer calls for this monitored extension.